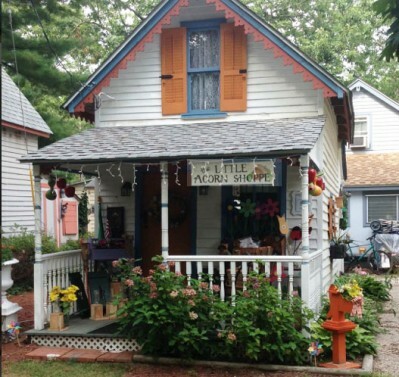 The “Little Acorn Shoppe” has a variety of items for sale. Many are hand made by the Women’s Auxiliary. Others include souvenirs, collectables, household items, Rada knives, books and DVD’s. Shoppe is open before and after Evening Services, and as posted. Contact June McCauley or Sarah Soard (856) 430-9603. 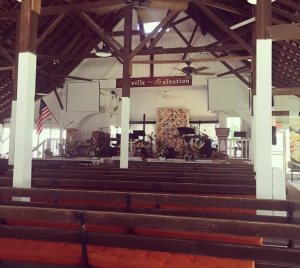 In keeping with our motto "Seaville and Salvation," the mission of the South Seaville Camp Meeting Association is to provide permanent Camp Meeting Grounds with an evangelistic outreach to all families and groups desiring to grow their faith by experiencing our Lord and Savior Jesus Christ in a rich Christian setting. The South Seaville Camp Meeting Association was founded for the spiritual growth of the surrounding communities including people of all Christian denominations.